We know how important that first guitar is. It determines a lifetime of music. Being easy to play. Giving great sound. Comfortable to hold. Durable. Proud to look at. We want your first Breedlove to be the introduction to a wonderful musical adventure of the finest acoustic guitars ever made. 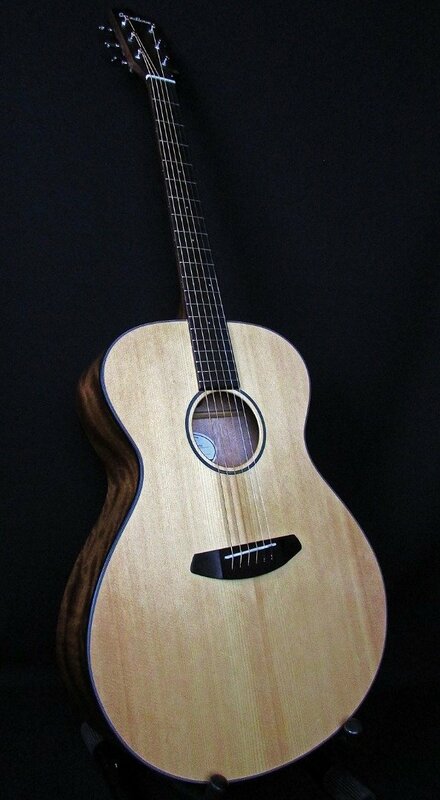 Of course, every Breedlove is set-up and quality inspected in Bend, Oregon. Every Breedlove carries a Limited Lifetime Warranty. You will play better, sound better and play more on a Breedlove.